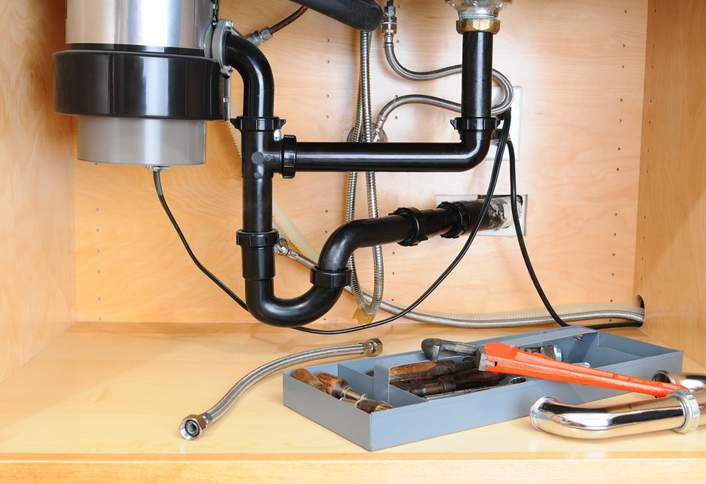 We all have dealt with kitchen plumbing issues, such as a clogged drain or leaking faucet, so how do we solve these problems and what can we do to avoid them in the future? Leaking faucets waste hundreds of thousands of gallons of water each year, and fixing them is a relatively easy task. There are two basic types of kitchen faucets on the market today, two handle with stems and washers and single handle with ceramic cartridges. The two handle styles can be repaired by replacing the rubber washers on the end of the stems or replacing the entire stem. 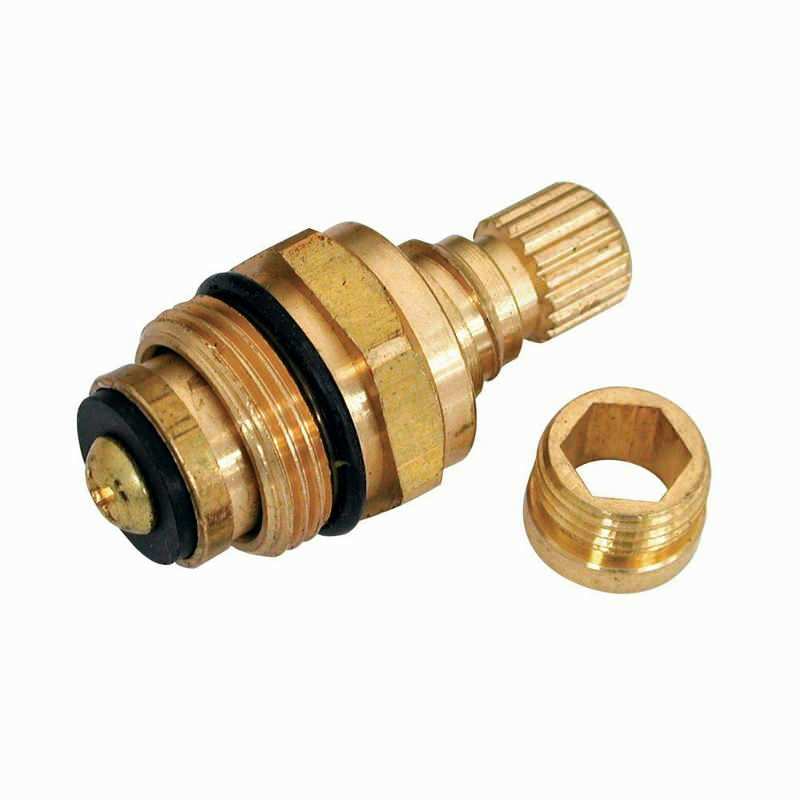 Single handle faucets use a cartridge, which are easily replaced. 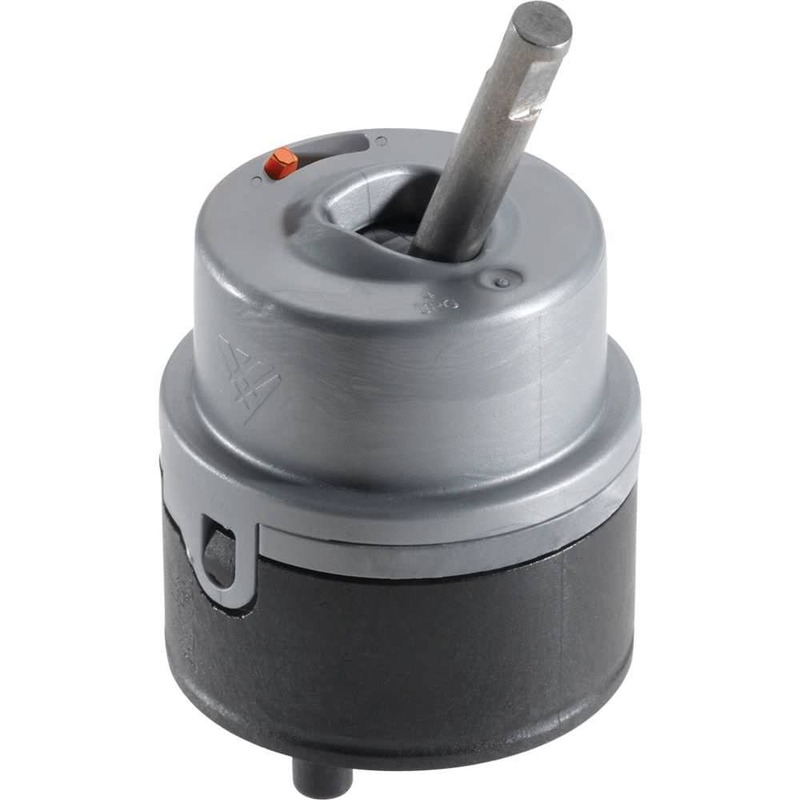 Most have a lifetime warranty and the manufacturer will send to you free replacement parts, so repairs only require a little time and labor on your part. If your faucet is leaking, fixing it will save water and reduce your bill. Faucets don’t always leak at the spout, so look underneath the cabinet for signs of water leakage such wet areas or swollen wood members, two signs of leakage. Remember, leaks that go unrepaired can cause serious problems in the structure of your home and lead to issues with mold. Clogged drains are the number one reason for calling a plumber, they sometimes are tough to clear and most homeowners don’t have the right equipment to open them. Food particles and grease flushed down the drain can lead to the buildup of gooey deposits, which will eventually clog the drain. Drain cleaners can be used, however many are very caustic, and unless the drain is completely blocked they often just run down the drain past the clog, without removing it. Using a snake is a much safer option; however, the tight bends in a kitchen drain often will restrict the snakes travel. You will usually have to remove the p-trap under the sink to access the drain. Always use a garbage disposal for food waste and run hot water down the drain after turning off the disposer to help more the waste along. Monthly use of a product such as Zep Drain Care Build-up Remover will help keep your drains open and free flowing. Garbage disposals are a necessity in modern homes and most do a good job of grinding and sending food waste down the drain. However, not everything can be put down the disposal, pasta is a good example; it is sticky and does not grind up well, causing clogs. 1. Bones they will splinter and cause jams. 2. Celery is very fibrous and tends to wrap around the blades, leading to jams. 3. Coffee grounds, which will cause a buildup of sludge in the drain. 4. Eggshells, some folks think eggshells are beneficial to the disposal, in reality the shells membrane lining can stick to the sides of the disposal and lead to clogs. 5. Fruit pits and seeds, these are major jam creators, toss them into the trash. 6. Potato skins, like pasta, potatoes contain lots of sticky starch and will hang around in your drain for a long time, leading to clogs. 7. Cooking grease, never pour grease down a drain, grease is the number one cause of drain issues. Let Your cooking grease solidify and place it in the trash. 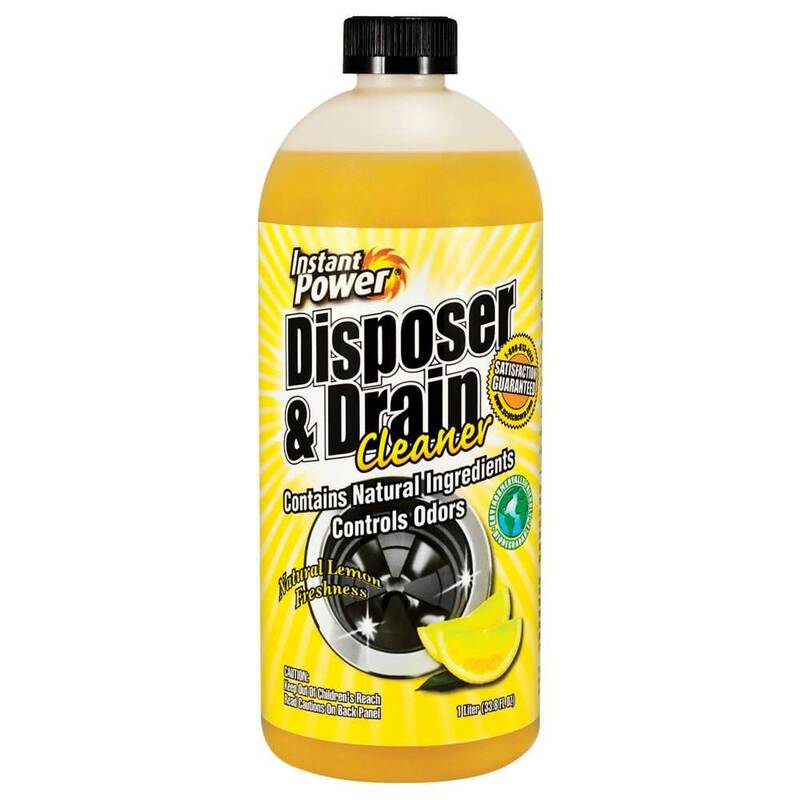 Use a disposal cleaner such as Instant Power Disposal & Drain Cleaner to help keep the disposal clear and fresh smelling. It’s environmentally friendly and has a fresh lemon sent. 1. Check faucet connections and performance monthly; look for clogged sprayers or low water pressure. 2. Look inside the cabinet for signs of moisture, the cabinet should be dry; if there is moisture, it’s coming from a leak. 3. Use a drain maintenance product such as Instant Power Disposal and Drain cleaner on a regular basis. 4. Avoid placing hard to grind foods and grease down your disposal, let grease solidify and place it in the trash. Follow these tips and you will have a leak free kitchen with clean free running drains and no issues with your disposal. Great advice, nothing slows down the kitchen production like a slow or clogged drain! Thanks for the tip, I am going to pick up a bottle of, Zep Drain Care Build-Up Remover, and use it faithfully...it is so much better to "pre-act" than to react! Beware of overdoing it with the Zep Drain Care, if you use it aggressively and your drains have a lot of buildup, it can loosen to much material at one time and cause a clog. So start off slowly with a small amount in the beginning.